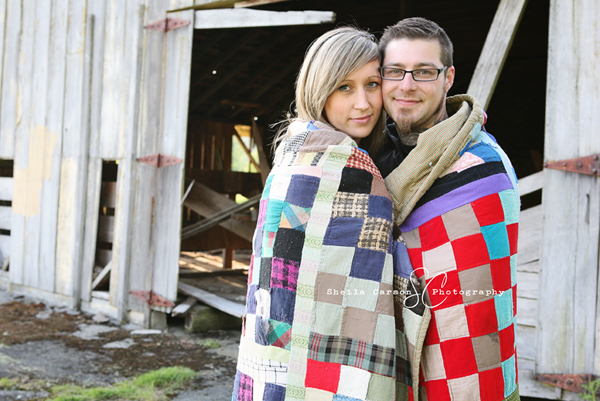 A few weeks ago, one of my favorite couples invited me to an abandoned dairy farm for their engagement session. I had never been there before, so I had no idea what to expect. I was like a kid in a candy store! I loved all the old buildings with all the great colors and textures! It was a photographer’s paradise! We spent most of our time wondering around and then had a little tea party with the dogs!